Yekaterina Lisina (born October 15, 1987), is a Russian basketball player who competed for the Russian National Team at the 2008 Summer Olympics, winning the bronze medal. 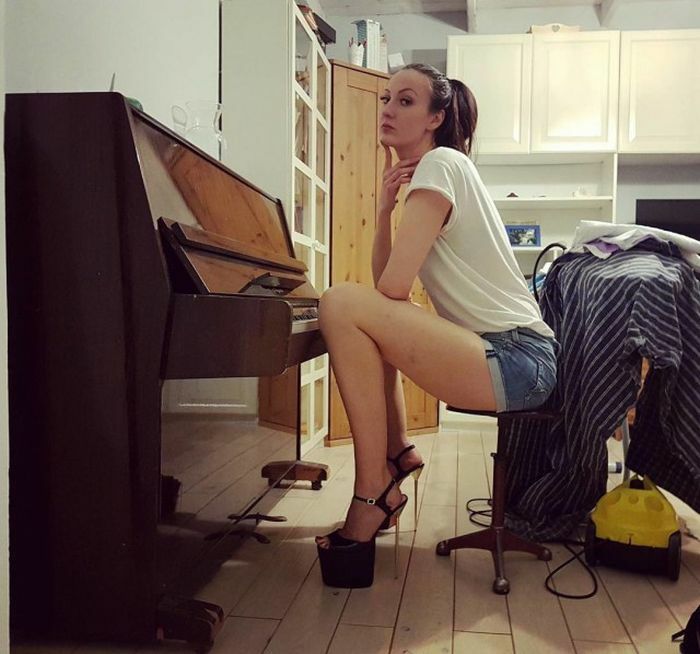 In her bare feet, Lisina stands 2.06 m tall (6 ft 8.77 in). In 2014, she ended her professional basketball career.